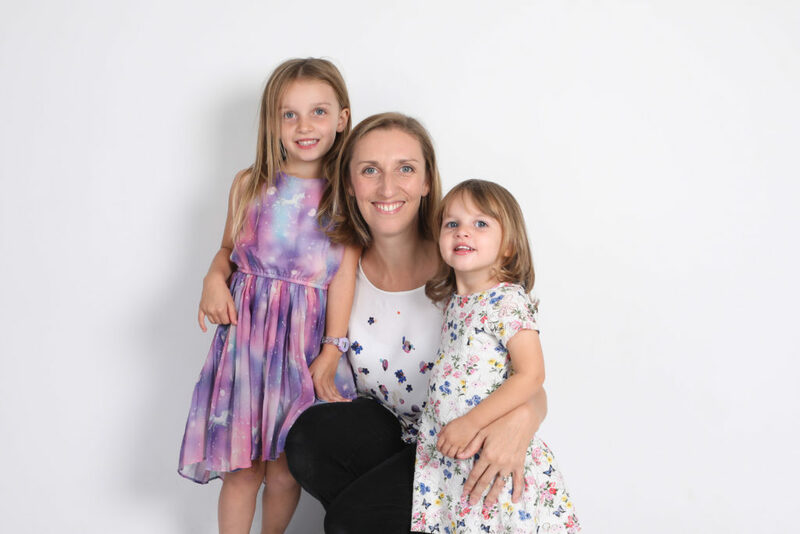 In 2012, mum-of-two (and founder of Salesforce Supermums) Heather decided to change career and embark on a career in Salesforce. Alongside her enjoyment of using the technology, she had realised that as a cloud-based solution, it could offer her flexibility and support her aspirations in life. After completing three courses with Salesforce University in 2010/11 – Admin, Advanced Admin and Consultancy – and working on a Salesforce system for 2 years in her existing role as a system admin, she branched out as an independent consultant and started her flexible working journey. She travelled around the world with her partner for 4 months, working for her Salesforce customers in the evening to earn enough money to support her travel costs each month. She moved out of London to buy a house near Hastings and now enjoys a split between home working and city life. She managed to breastfeed two babies for a year whilst working at home and planning meetings around feeding times. She now enjoys working flexible hours during the week, making up her 40 hours during the day and evening so she can participate in school pick up and drop offs. To support her clients and maintain her flexibility she has successfully built a Salesforce consultancy team with 13 staff and provides flexible working practices for employees. Her staff work in a wide range of flexible ways to meet their needs as well as to deliver a positive service for our clients. Salesforce is a cloud based product – which means you can work anywhere – although some job roles will require face to face working and certain working hours. The opportunity to secure flexible working practices using Salesforce will largely depend on the type of career and the employer you choose to work for, so it’s important to think about your aspirations and to choose wisely where you work. If you, or anyone you know, are interested in opening up a world of flexible opportunities with Salesforce, you can download an information pack about our Supermums programme here. Our next course starts on Tuesday 26th February, and places are limited, so find out more today! This entry was posted in Careers, Flexible Working, Salesforce, Technology. Bookmark the permalink.